the Winterbournes is a sustainable vibrant and thriving community in Harmony. 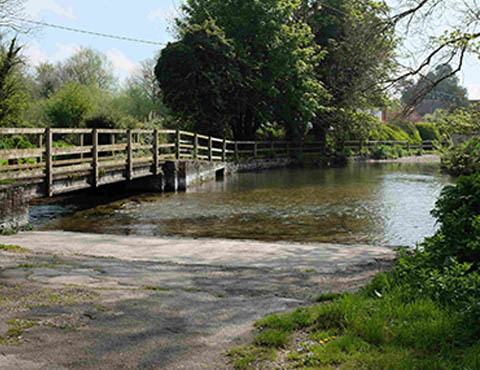 The Parish comprises three villages (the Winterbournes - Earls, Dauntsey and Gunner) that form a continuous area of residences. 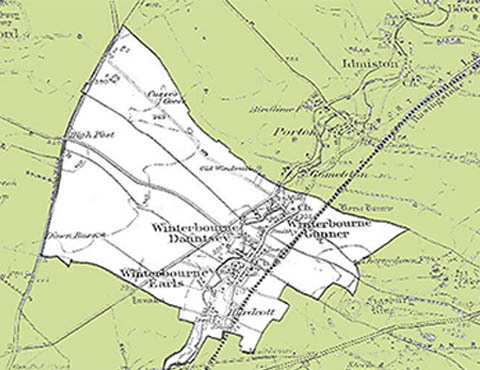 The Parish also includes a hamlet of Winterbourne Earls (Hurdcott) situated to the south of the Parish separated by farm land. The Parish boundary takes in the farm land and High Post golf course through to the A345, and extends east towards Figsbury Ring. By far the substantial proportion of land within the Parish is agricultural or otherwise rural (countryside). 93% of land is ‘greenspace’ with a further 2% being domestic gardens. This is thus a rural parish, with agriculture as the main local industry and land use. Farming is a mixture of arable and livestock, with some diversification including riding stables, a golf course and seasonal game shooting. A small number of other businesses are based within the Parish, including a garage, cattery, Bourne Valley Nursery, Harwoods kitchen design and the Defence CBRN training centre. 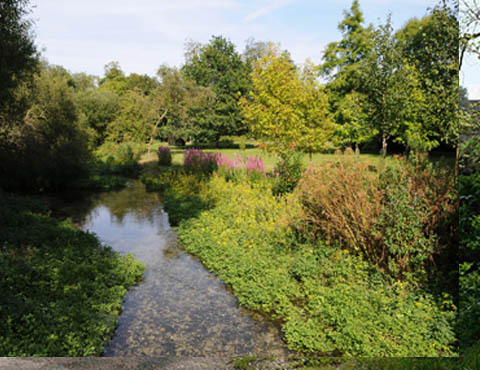 The Parish comprises some 540 dwellings, mostly located along the lower lying land along the River Bourne and A338. The 2011 census records 1,238 residents. There is a good mix of housing including retirement homes, bungalows, flats and family homes though housing density tends to be lower than the national average, as would be expected in a rural community. 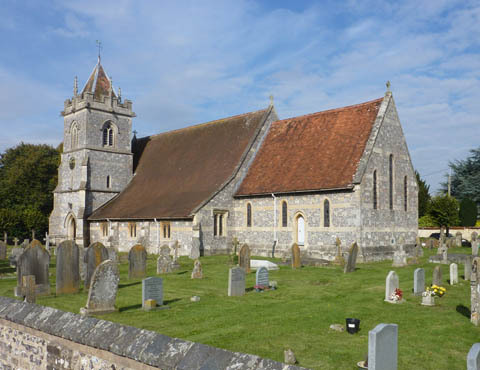 The Parish has a high proportion of elderly/retired residents, and this has an impact on demands for services, transport and amenities.